Rotation Shaft Aluminum, twin-shaft and triaxial shaft universal rotation,beam angle adjustable. 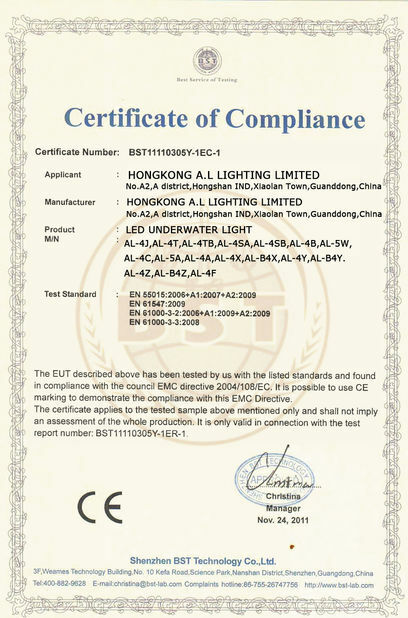 Driver High level--PF>0.95,efficiency > 0.87,CQC/CE/UV/SAA/CCC certification. Economic level--PF>0.65,efficiency > 0.87,CQC/CE/UV/SAA/CCC certification. TOYONIA COB LED imported from Japan,CRI > 90,uniform light,long lifetime. Professional person communicate with you before the order. OEM&ODM, also provide customized service. Distributoership are offered for your unique design and some our current model. Provide strict quality check for each part,each process before export. 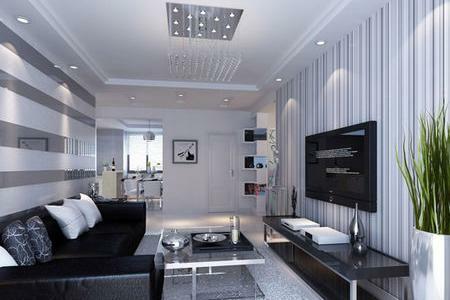 Provide complete post-sale service,including installation,technical guide. 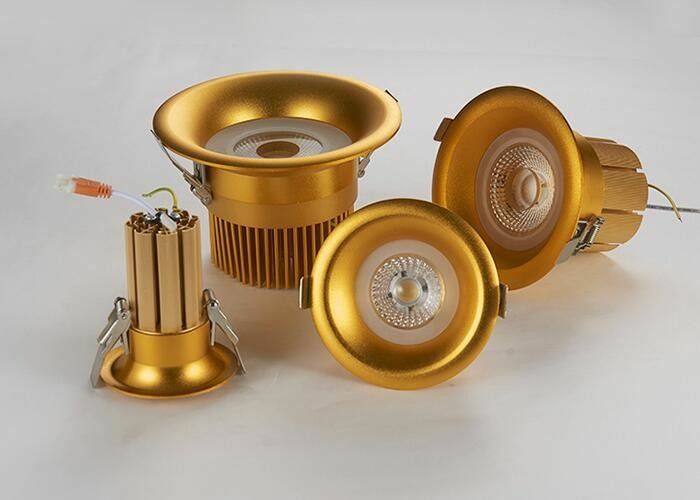 Hotel,shopping malls,widely used for decorative lighting of various commercial places.